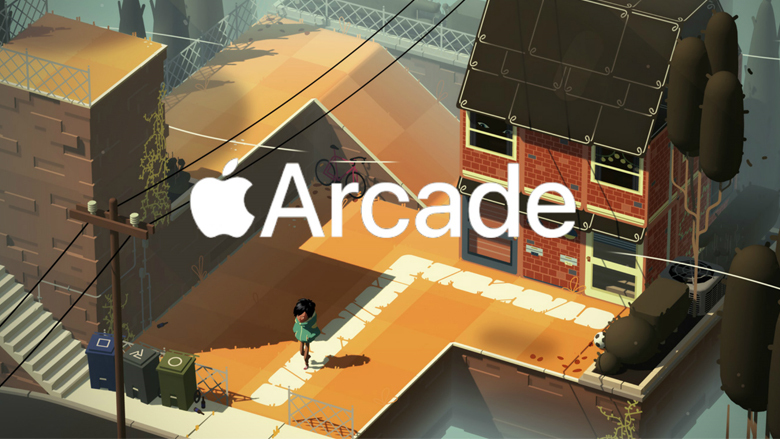 Apple Arcade budget already exceeds $500 million, according to The Financial Times. Unnamed “people involved in the project’s development” indicate that Apple is spending several million dollars on each of 100+ games for Apple Arcade. The same report says the company also incentivizes developers to make games exclusively for the Apple subscription service. 9to5mac.com cautions, however, that any exclusive deals will be limited to mobile. It means that the games might actually become available on consoles, just not on Android. The amount of upfront investment in the Apple Arcade library is impressive. It suggests the service could easily start generating a multibillion-dollar revenue within several years. More specifically, with 29 million subscribers, the service will earn $4.5 billion in 2024, according to HSBC analysts. Apple Arcade will be a subscription gaming service, with all the games on the catalogue available for download. iCloud will allow gamers to sync their saves across Apple devices. The focus seems to be on manually curated indie games with a general family-friendly appeal. The company still hasn’t named the monthly fee, but it’s likely to be $9.99. From the developers’ perspective, their revenue will depend on how much time users will spend playing their games. Apple Arcade will debut this fall and become part of Apple’s ecosystem of subscription services alongside Apple News+ and Apple TV+.